CARMEL FORGE PURCHASED BY BET SHEMESH ENGINES LTD. | Carmel-Forge LTD.
CARMEL FORGE PURCHASED BY BET SHEMESH ENGINES LTD.
Pratt & Whitney is happy to announce that an agreement was reached to sell its Carmel Forge facility to Bet Shemesh Engines Ltd. The transaction is expected to close by the end of 2018. Bet Shemesh Engines Ltd. is a jet engine parts manufacturer, dealing with engine parts manufacturing, engines overhaul, and customer support. 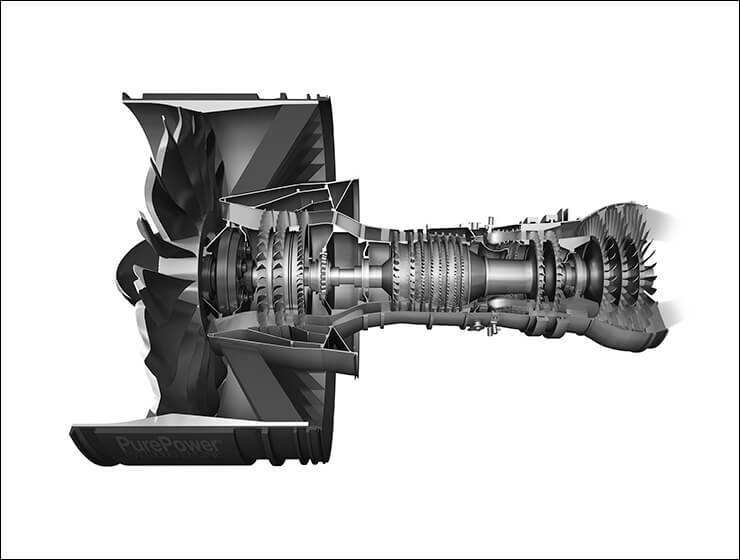 Celebrating its 50-year anniversary this year, it provides turbine engine parts and services to its worldwide customer base. As Carmel Forge transitions to new ownership, business will continue as usual, and there will be no change to our name or banking information. Carmel Forge will continue to satisfy the requirements of our customers. Our first priority is to ensure your needs are met. P&W and Carmel Forge have a long-standing relationship with Bet Shemesh so we are confident this change in ownership will be smooth and seamless to our customer base.